These high-gloss Wall Tiles, available in two sizes, come in pastel colours having a realistic marbeleized look that is rich and elegant. Co-ordinating Insert and Listello enhance the attractiveness of the tiles. 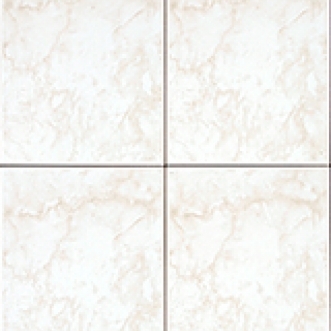 This collection also co ordinates with New Albion 13" x 13" Monocottura floor tiles.